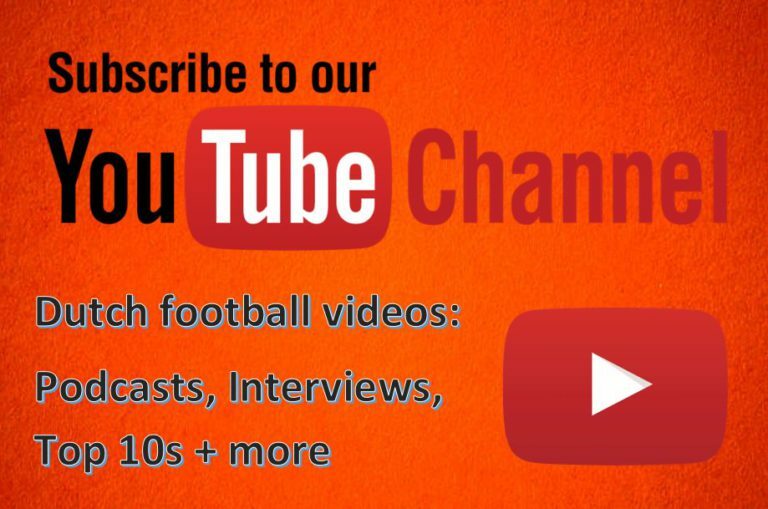 Welcome to podcast #35 from Football-Oranje – discussing all Dutch football. 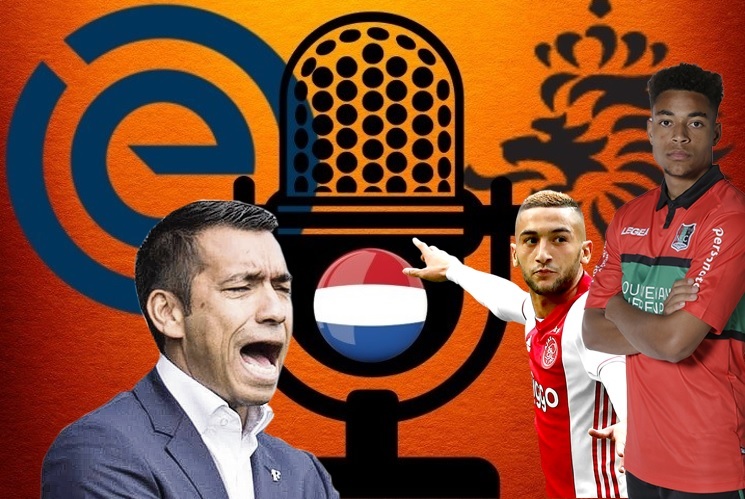 This time, Michael Statham and James Rowe discuss the failure of Dutch clubs in the Europa League and who may be included in Ronald Koeman’s September squad selection. Have to disagree with you on your analysis of no.6 for national team. I think the assumption that if your playing with a back 5/3CBs you don’t need a DM is wrong. If you look back at the WC qualifiers its for exactly this reason we didn’t qualify. Because there was none one really occupying that position effectively – pressing, tackling, blocking, shielding, tracking etc in front of the centre 3, the line would be broken by one CB having to come out…and that is fine if your coming out to back up/link/press with a 6 who is already doing the work…but can lead to all sorts of problems if there isn’t. I can think of at least 2 goals conceded directly from Strootman’s inability to play that role…basically costing us a place in the WC. De Jong is not far off being as good as Strootman on the ball and passing, and yes he may lack experience in vision, but the side will concede less goals by having him there than Strootman. Which is really the place you want to start from. The combination of De Light, Van Dijk, Ake/DeVrij and De Jong in front of them is about a good a foundation to begin building a team around, anywhere in world football. There’s no better time to bring him in with games against Peru, Belgium and then France and Germany. With Wijnaldum on one side and DeRoon/VanDeBeek on the other he should be ok. It would be a wasted opportunity to build as Oranje will still have a good chance to qualify for Euros whether or not they lose to France and Germany.